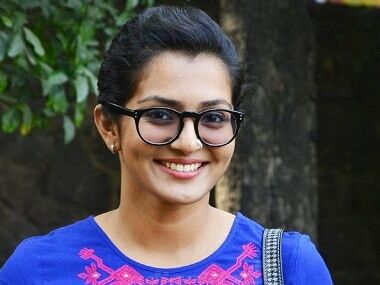 Mammootty was recently embroiled in a controversy after his fans brutally trolled and sent death-threats to actress Parvathy for raising her voice against his misogynistic dialogues in the film Kasaba. The law enforcement and justice machinery needs to be sensitive about the brutality it inflicts on not just the victim's body but also her mind and psyche. 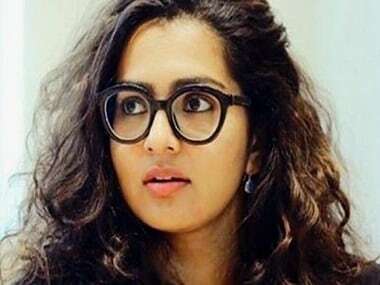 So, the need is to inspire confidence that the victim's dignity will not be dented because she takes the courage to speak out. 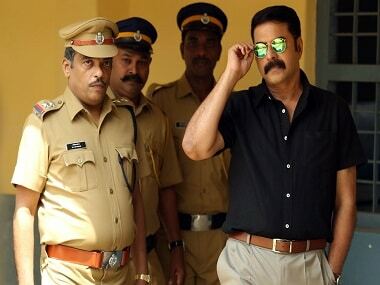 After releasing four films already this year and the fifth to release this weekend, Mammootty has begun working on his next The Great Father. 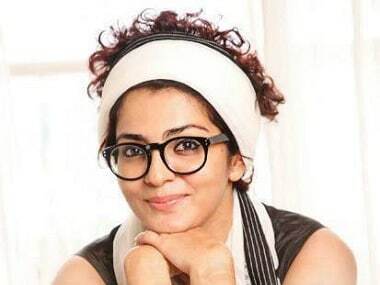 Kerala Women's Commission issued notices to Kasaba's actor, director and producer for some scenes and dialogues allegedly portraying women in a poor light.